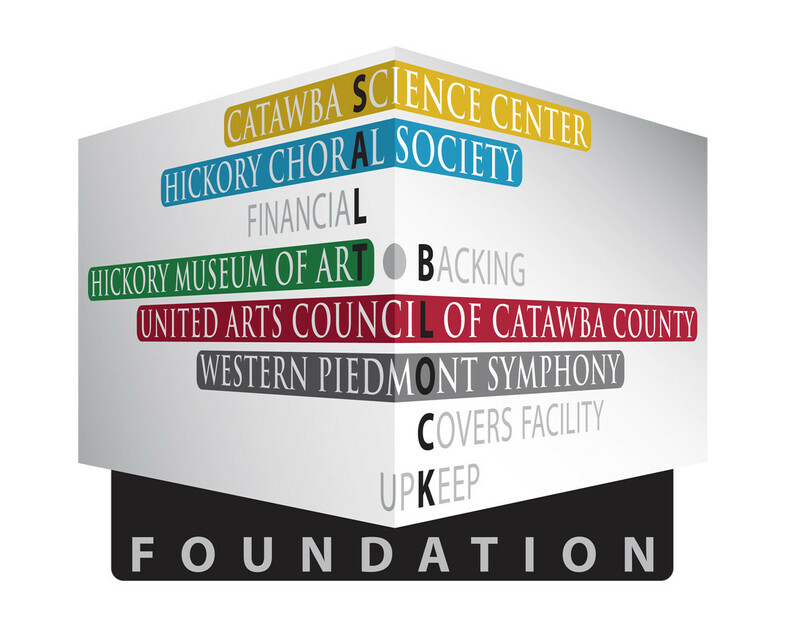 The SALT Block Foundation (SBF) is responsible for overseeing the operation of the SALT Block and provides the lion's share of the occupancy costs for the residents of the SALT Block: Catawba Science Center, Hickory Choral Society, Hickory Museum of Art, United Arts Council and Western Piedmont Symphony. The beauty of this arrangement is that the Foundation funds the vast majority of generic building issues - things like utilities, building & grounds maintenance, capital replacement, building management, and security - leaving the resident organizations free to do what they do best: providing the wonderful programs, exhibits, and activities that enhance our area's quality of life. 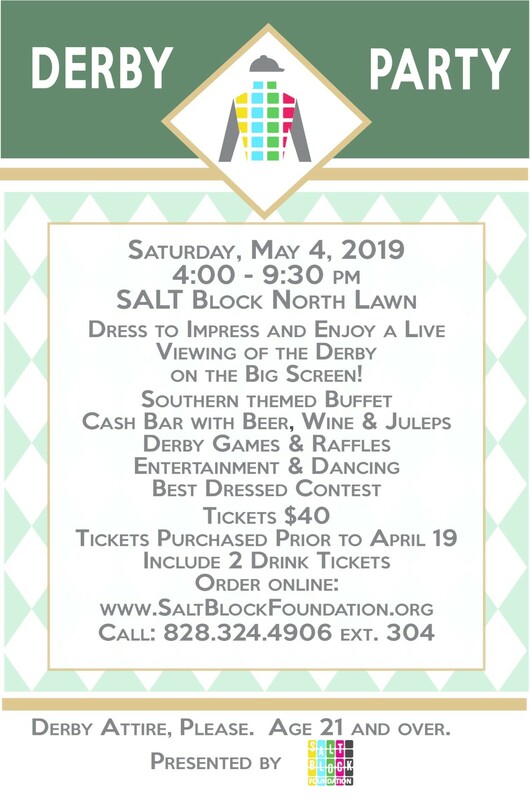 RESERVE YOUR SPACE AT THE DERBY PARTY! NEW THIS YEAR: TRIPLE CROWN PACKAGE! LEARN MORE.